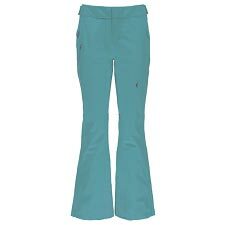 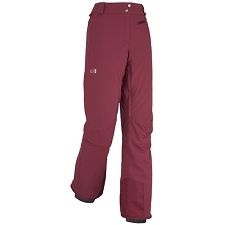 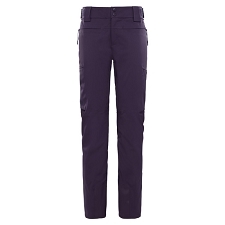 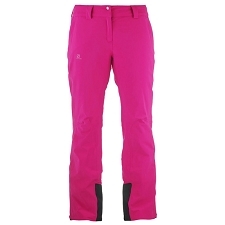 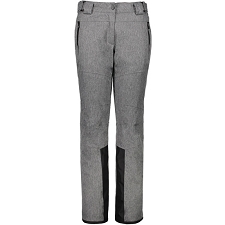 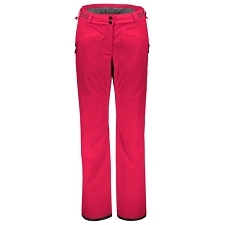 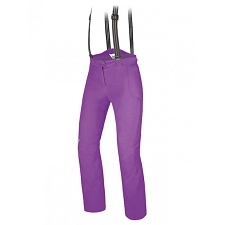 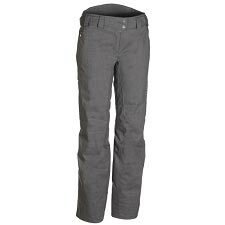 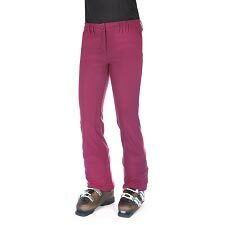 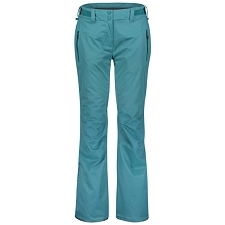 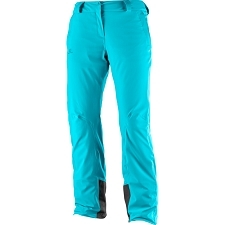 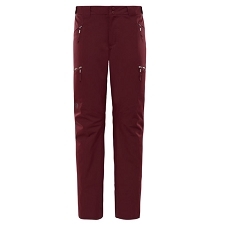 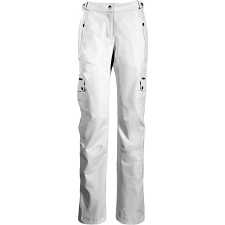 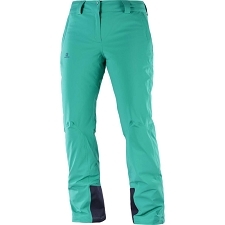 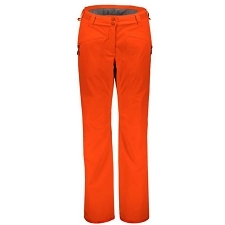 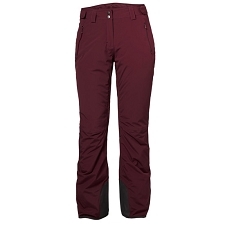 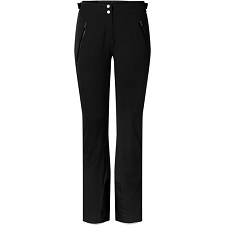 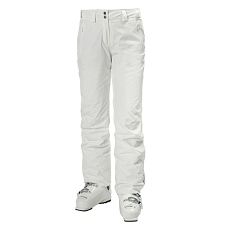 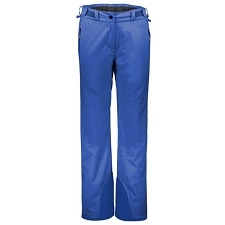 Women’s trousers from Campagnolo that are designed for the practice of alpine skiing and snowboarding. 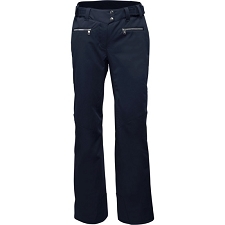 A slim fit and elastic fabric will provide you with greater comfort and freedom of movement. 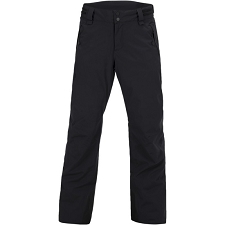 The Stretch Long Pant W uses Eschler 4−way elastic fabric that is wind−resistant and water−repellent, with a brushed interior for pleasant skin contact. 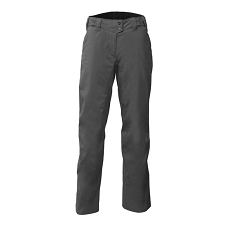 In addition, its high degree of breathability prevents moisture from remaining inside and being quickly expelled to the outside. 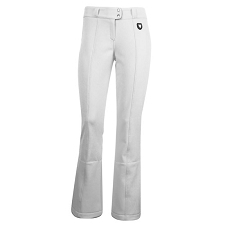 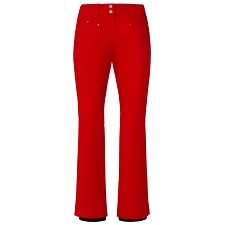 Customer Opinions "Stretch Long Pant W"